Y-Vonne believes that big problems require big toolkits. She loves using interdisciplinary approaches to solve complex problems, and is most happy when she is building a bridge between research and practice. Prior to launching ReadySet, she worked as an international labor and human rights lawyer for nearly a decade. She has worked with foreign national governments, the US Department of State, and the UN. She is a member of Harvard Law’s Institute for Global Law and Policy network and an expert on labor relations and diversity in the workplace. She’s presented on diversity, inclusion, and labor issues at Harvard Law, MIT Sloan, and UC Berkeley, as well as conferences around the globe. She holds a JD from Harvard Law School. She also serves on the Women of Color Council for the Anita Borg Institute. Her favorite pastimes include baking pie, playing with her puppy, traveling, and watching unfortunate action movies. Rory applies behavioral science, neuroscience, and adaptive leadership to make top-down and bottom-up change in organizations. For the last decade, her work on gender and inclusion has crossed contexts and geographies – from workplace sexual harassment and campus sexual assault in the U.S., to sexual violence in Peru, Colombia, and Guatemala. She holds a master’s degree from Harvard Kennedy School, where she developed interactive sexual harassment prevention training as an Adrienne Hall Fellow. Her work advancing sexual harassment policies and programs was recognized with Harvard’s Holly Taylor Sargent Award for Women’s Advancement. Most recently, she has explored the neurobiology of how our bodies hold trauma and modalities to increase body-based healing. Throughout, Rory brings a deep awe, empathy, and compassion for the complexity of the human experience. She believes we all do our best with the resources we have at the time, and appreciates the difficulty of changing our behavior to show up differently in the world. Originally from New York, you’ll find Rory dancing salsa and bachata whenever it aligns with her aspirational early bedtime (not easy). Kim approaches diversity, equity and inclusion consulting from a practical, people-centered background. Born and raised in the Bay Area, she co-established the first LGBTQ YouthSpace in San Jose, California for a county of 2 million residents. For over a decade, she has facilitated trans-inclusion and anti-Black racism trainings for a wide array of organizations including Stanford University, the Northern California Association of Nonprofits and the United States Consulate. Her doctoral research at UC Berkeley focused on how queer Asian American activists create successful political coalitions with the Black Lives Matter movement. Kim bridges each of her capacities by centering the most impacted communities in all of her strategies. In her spare time, Kim obsesses about all things in the Marvel universe. Willie is a facilitator and consultant at ReadySet, and a serial entrepreneur. A technologist by trade, Willie now spends most of his time at the intersection of event production, behavior change, and leadership development. He’s the founder of an online magazine for black men called Abernathy, and an advisor to authors, startups, and executives across a range of industries. Prior to his current work, Willie served as Technical Lead of Seth Godin's altMBA program, an intensive, 4-week online workshop for high-performing individuals who want to level up and lead. In his spare time, he enjoys producing and hosting events and dinners. A graduate of Florida State University (Information Technology), Willie resides in Oakland, California. Rachel is passionate about helping people do their work even better. She is outgoing Vice President of People Operations (HR) of Tom Steyer entities including NextGen America, which runs the largest democratic SuperPac in the U.S. In that role, Rachel scaled the organization from 20 to nearly 1000 employees. Prior to her work at NextGen America, Rachel worked at Outbrain, where she led organizational development and grew the company from 90 to 500 staff. Rachel has trained hundreds of people and organizations in leadership and employee development skills on topics ranging from management workshops for new leaders to active listening and effective interviewing. Previous to her people ops work, Rachel was the Executive Director of a Vancouver municipal political party and was the youngest person in Canadian history to run a major city election campaign. She holds an MS in Organizational Change from the New School for Public Engagement and an honors BA from McGill University. On weekends, Rachel teaches full force self defense and personal boundary setting for Impact Bay Area. Paloma has always been fascinated with the cultural and organizational mechanisms that facilitate happy, healthy, and productive work environments. Often hired as the first “People Operations/HR” person in early- to mid-stage startups, she has collaborated closely with leadership teams to build and develop thoughtful People programs, helping to spearhead forward-thinking diversity and inclusion initiatives, and stewarding cultural structures that encourage values-driven environments at rapidly scaling organizations in both the nonprofit and tech worlds. When she’s not working with clients, she spends her time engaged in building positive examples in “fandom,” tweeting and podcasting about the representation of women and PoC in comics, cosplay, and pop culture. Lily uses evidence-based strategy, behavioral science insights, and data analytics to solve difficult organizational challenges. Lily was born in New York City but grew up in a hotel in Costa Rica, which inspired her lifelong interest in human behavior and cultures. 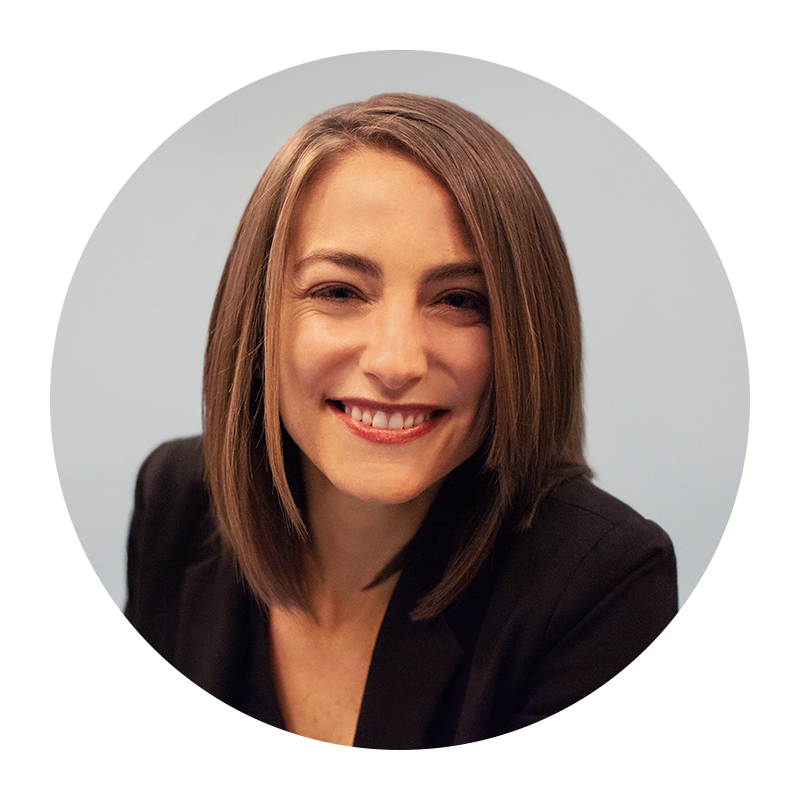 In addition to a BA in Political Science from Mount Holyoke college, Lily has over 10 years of expertise in organizational well-being and behavior change from her research at Ideas42 think tank, Harvard, Princeton, and Cornell, where she got her Ph.D in Social Psychology. Before working in industry, Lily was a tenure-track professor at top tier business schools in the UK, where her internationally-recognized work on gender biases in organizations was funded by the National Science Foundation & the UK Royal Society. She most recently worked at an HR startup as a People Scientist and since then has been helping companies achieve better results, create more welcoming workplaces and improve employee well-being through strategy consulting and facilitating discussions around D&I. When she’s not playing with data, Lily is either eating her way around SF, watching horror films, or playing Ultimate Frisbee.